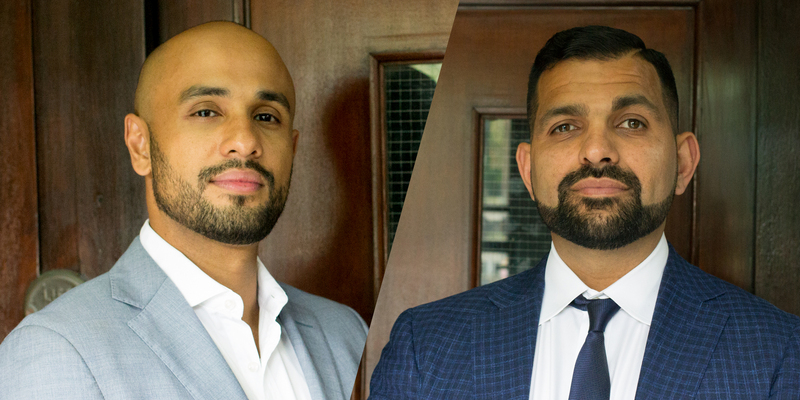 Openseed is a tale of two stories: Yasir, a former hedge fund executive specialising in financial technology and operations, and Tariq, a seasoned creative with a formal history in arts and literature. The two paired up over 5 years ago and created what is known as Openseed. 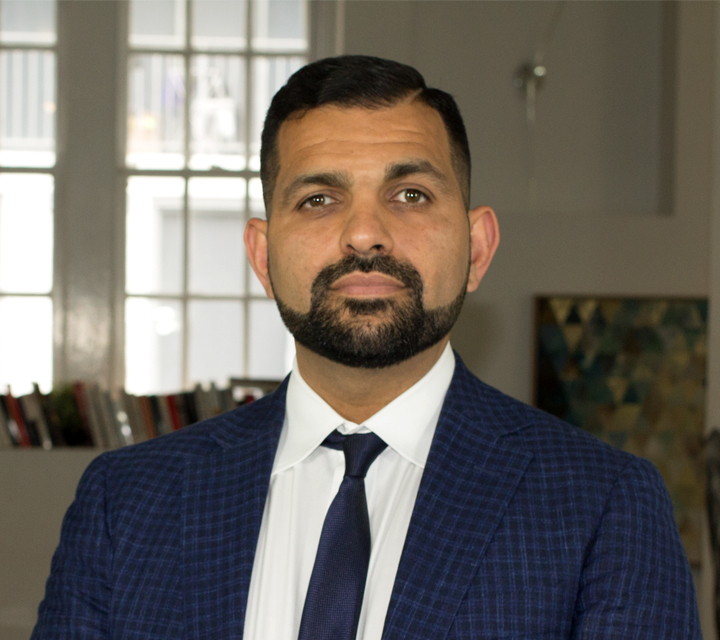 Yasir brings the business brain into every equation, is always conscious of ROIs and is uncompromising when it comes operations management. He is technically and digitally wired so he is at the forefront when it comes to emerging tech and how best to maximise on it. Tariq brings the art and copy side to the business. Technically, he is at the very edge and is a prolific writer and master visual communicator. His ultimate goal is to make brands enchant customers, engage them in an authentic way and disrupt the market. The two together bring a very strong dynamic of business and branding. The Openseed ethos is one of strategy and grit. Strategy underpins our ability to make informed decisions. Grit underpins our desire to make you the best in the market. Our process involves understanding your business, brand and customers. We do this by auditing all three. We then analyse that data and make informed decisions on where to maximise ROIs and ROASs. Then we execute. The Openseed culture is one of creativity, openness and a hard-nosed approach to operations. Our team members are the best in the industry in their respective fields and we pride ourselves on our ability to push their skill set to the limit. Our commitment to you is founded on our passion to help small-to-medium businesses compete in a competitive market. We strive to keep a level playing field, a democratisation of the digital advertising world. 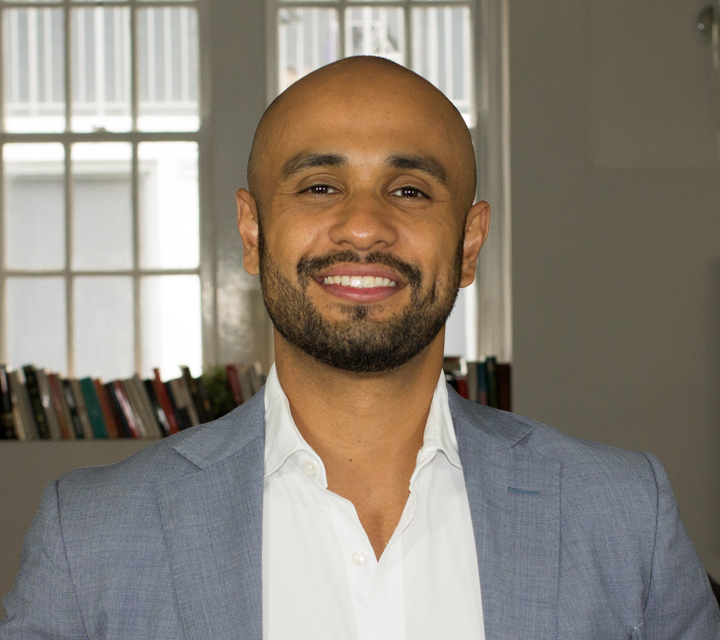 Tariq, with a background in graphic design, art and literature is the chief creative at Openseed. He loves a good pun and you'll always find a basketball not too far away. Yasir, with a background in business, finance and software development management, is the business head here. Always mindful of ROI, his brain is also programmed digitally. Our transparent and professional approach builds strong partnerships. Become a part of our monthly retainer clients which will ensure that your business is always up to date digitally, on trend and secure, as well as being creatively marketed and reachable by users.